The Club maintains an area for the sole use of local Boy Scout and Girl Scout Troops. This site is maintained by the organization's members as well as the scouts. It is available to any troop with advance notice and approval for scheduling purposes. Our organization is proud to be a part of America's Scouting Organizations and has been used by many scouts (boys & girls) to complete their programs for both their Eagle or Gold Award status. 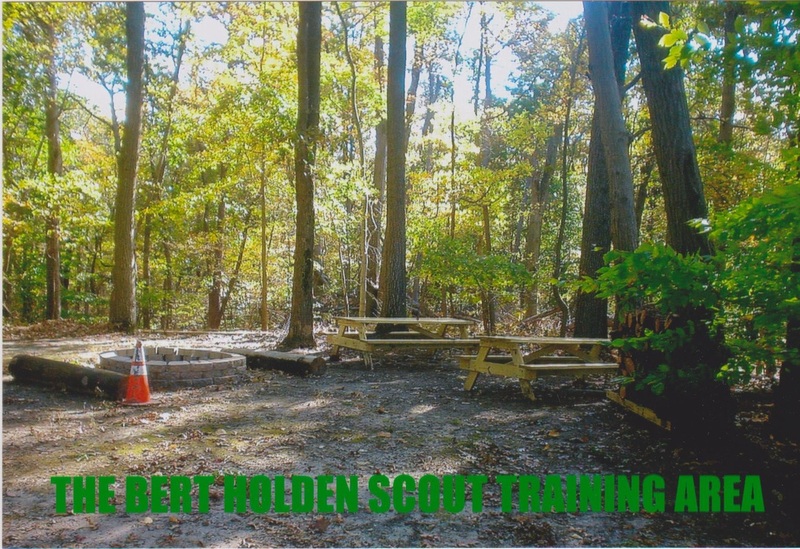 For more information or to reserve this area for your troop, call: 410-931-0648.